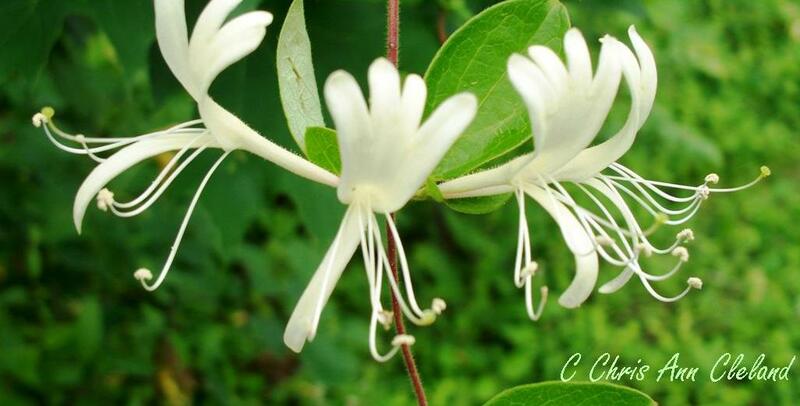 It’s a wonderful thing when the honeysuckles are in bloom in Bristow, VA’s community of Braemar. Makes me wish my blog had the ability to convey a scent. Insert a scent instead of a picture or a film clip. Think of the emotion you could convey. There’s nothing like the sweet fragrance wafting in the window of your car as your drive down Tartan Hills Parkway in Braemar. With the abundance of tree save areas in the community, giving rise to so many shrubs, the scent of honeysuckles is ever present in Braemar this time of year. In fact, one of the things that attacted my husband and I to living in Braemar was the tree save areas. The community, while having newer homes, and still delivering new construction at the time, had the feel of being a more established community with all the mature trees around. So many developments ripped the mature trees out to start from scratch. Definitely not the case in Braemar. Whether you’re driving down Braemar Parkway, or Tartan Hills Parkway, there is a wide median separating opposite directions of traffic with mature trees, and whatever shrubs grow there naturally. Some areas are more sculpted with mulch beds and flowers alongside those trees, giving a nice flash of color to the greenery. Driving down those parkways is also where the scent of honeysuckles is strongest. So when you’re heading into Braemar on Braemar Parkway or Tartan Hills Parkway, roll down the windows and take a deep breath. That sweet smell with instantly relax you as it welcomes you home. Victory Lakes is a Bristow, VA community straddling Sudley Manor Drive east of Linton Hall Road. 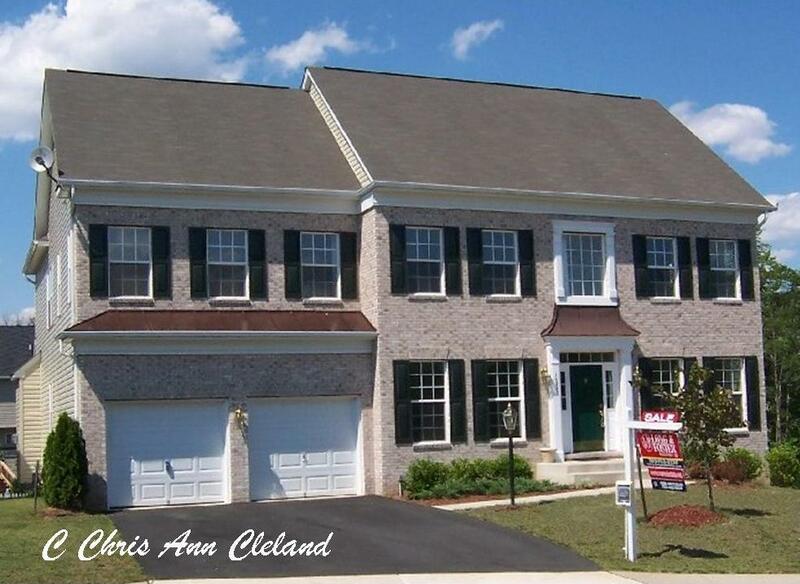 The community was built in 2002 and is still selling new construction as of Spring 2010. It’s a blend of single family homes and townhouses. Builders in Victory Lakes included Beazer, Winchester Homes, Craftmark Homes, and Miller & Smith. Within Victory Lakes you’ll find a variety of single family homes and townhouses, with each type of home in many styles and sizes. There is something for every price range in Victory Lakes. Victory Lakes offers easy access to Route 66, Route 28, and Route 29. For fans of mass transit, it is also within five miles of the Manassas Regional Airport VRE Station. It also close to a variety of shops in Bristow, Manassas and Gainesville. 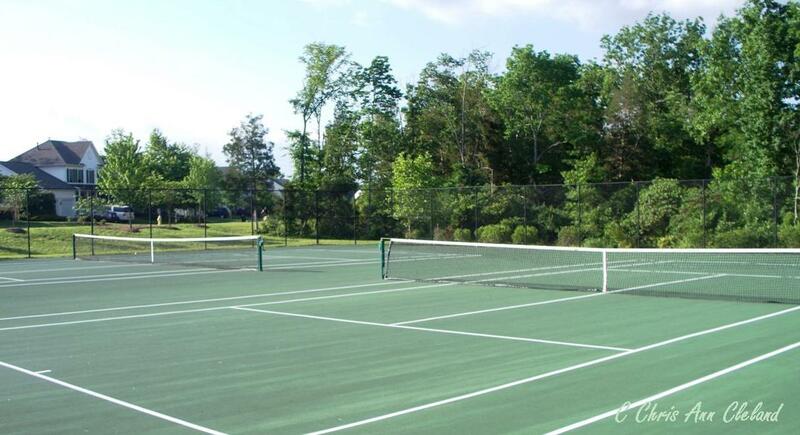 Perhaps the most impressive aspect of Victory Lakes are the amenities. The Victory Lakes Clubhouse, styled to look like a lighthouse, is a beacon for the neighborhood to come enjoy the activities. 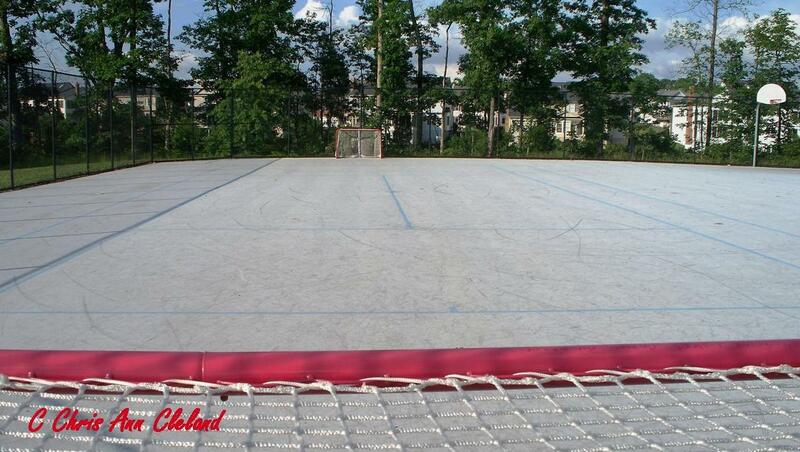 There is a outdoor pool, tennis courts, tot lots, basketball court and the only inline hockey court in the area. Of course, the clubhouse itself is a party facility that can rented year round, or used as a gathering area for community clubs like the monthly poker night. Outside the grounds of the Victory Lakes Clubhouse there are walking/biking trails that wind their way through the community and take you past the three fully stocked lakes. You can see Victory Lakes residents fishing in the lakes in Spring, Summer and Fall. 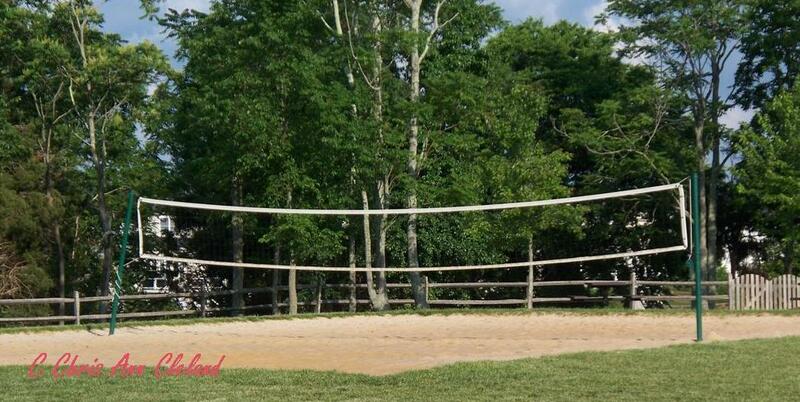 Victory Lakes may be the Bristow, VA community for you. 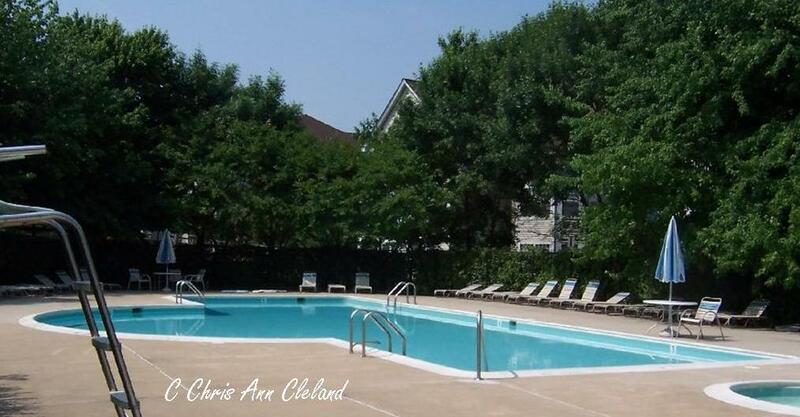 If you’ve been looking for a wide variety of homes and amenities all in one location, look no further. If you’ve been driving up and down the Prince William Parkway, in the vicinity of George Mason University’s Prince William Campus and wondered what that circular shaped building is, prepare to satisfy your curiosity. That odd shaped building is the Hylton Performing Arts Center, and is located close to the popular Freedom Center. Now that it’s open, the Manassas-Bristow-Gainesville-Haymarket areas have a nearby location to enjoy live music, dance and more. The Hylton Performing Arts Center is a venture between George Mason Univeristy, the City of Manassas, Prince William County and the Commonwealth of Virginia. There were many other donors that made the project possible as well. You can check the calendar of events on the Hylton Performing Arts Center’s online. Read about Prince William County’s latest gem and see what you mght like to see of their upcoming events. Maybe you like ballet, orchestras, pops, or even comedy. The Hylton Performing Arts Center also has space available to rent for social or business functions. More great news for Manassas-Bristow-Gainesville-Haymarket residents and businesses. The Bristow community of Braemar will soon have a safety restriction enforced on it’s cul-de-sacs with center islands. The Prince William County Fire Marshall determined while Braemar was under construction, that cul-de-sacs with islands could pose a problem for fire trucks needing to turn around in these areas if there were cars parked along the curb. Unfortunately, signage to date has not stopped the parking and many residents do not know that their cul-de-sacs have always been a No Parking area. This safety hazard was brought to light by concerned residents of one of Braemar’s sub-associations, Tartan Hills Village, in 2007. At that time, the County Fire Code was reviewed and No Parking signs were installed by VDOT (Virginia Deparment of Transportation) in Tartan Hills Village culd-de-sacs with islands, after the approval by the Prince William Board of County Supervisors. This was a move to make enforcement of parking restrictions easier. The signage in place before was ambiguous to police officers an enforcement next to impossible. The same process was just followed by the Master Home Owners Association of Braemar for the remaining cul-de-sacs with islands within the community. Potential Braemar home buyers looking for cul-de-sac lots for the convenience of additional street parking need to be aware of the restriction when house hunting. Cul-de-sac homes have longer driveways provided by the builder for this exact reason, so it shouldn’t be an issue. Howevr, it’s best to know all the facts before purchasing your Braemar home. 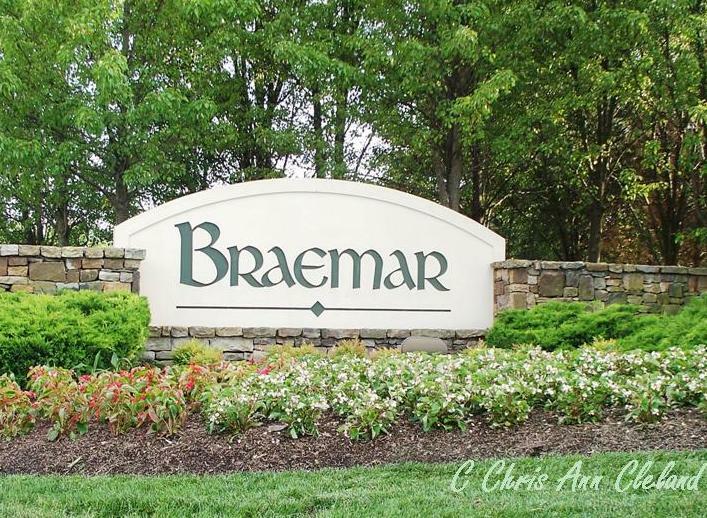 Just another reason to ensure you are working with a neighborhood expert if you have narrowed your search to Braemar. 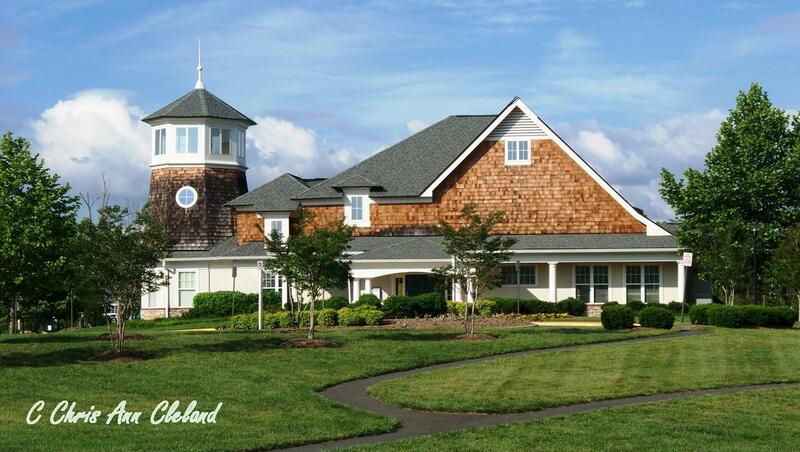 Earlier this month, RCN finalized a deal to buy out Gatehouse Networks’ exclusive cable/internet provider contract with the Bristow, VA community of Braemar. Just because the deal is finalized doesn’t mean things will change overnight. For now, RCN is shadowing the operation, down the channel lineup and customer service line, that Gatehouse Networks had in place. To date, the only difference some users will realize is the new billing address for upgraded cable and internet services. You can read about that by clinking this link. RCN’s estimate is that sometime in September this year, Braemar residents will receive the new and improved channel lineup. 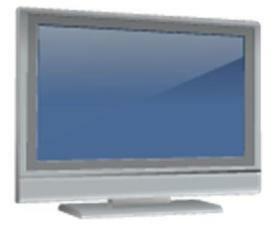 Braemar residents who are served by RCN will, at that point have access to up to 100 HD channels and TiVo Premiere. Please click this link to RCN’s landing page for upcoming cable/internet changes to Bristow’s community of Braemar. This changes will also be affecting resident of the Active Adult Community of Dunbarton, also located in Bristow, VA.
Moving to the Bristow-Gainesville-Haymarket area and wondering when community pools open? Don’t worry, our community pools will be open soon. I suppose, as a lifelong resident of Northern Virginia that I take our custom of opening pools Memorial Day weekend as the norm. It’s all I’ve ever known. Not the case if you’re moving to the Bristow-Gainesville-Haymarket area from warmer climates like Southern California, or Florida, for example. Waiting for the pool to open on Memorial Day Weekend may be torture. This year, Memorial Day falls on May 31st. 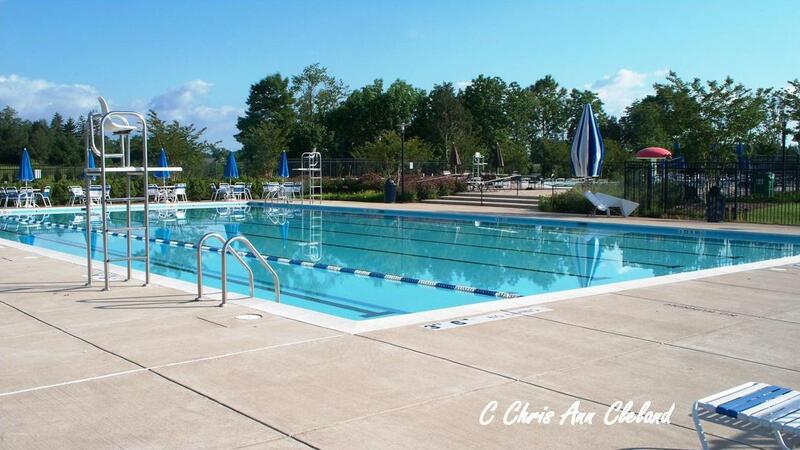 That means most area pools will be opening Saturday, May 29th. so with one weekend left to go, get out there and get a new swimsuit and stcok up on sunscreen. Enjoy the pool season while it’s here. It’s official. Gatehouse Networks finalized a deal with RCN to buy out the cable and internet provider contract with Braemar and the active adult community of Dunbarton. Not all Braemar residents have cable and internet service as part of their HOA dues. 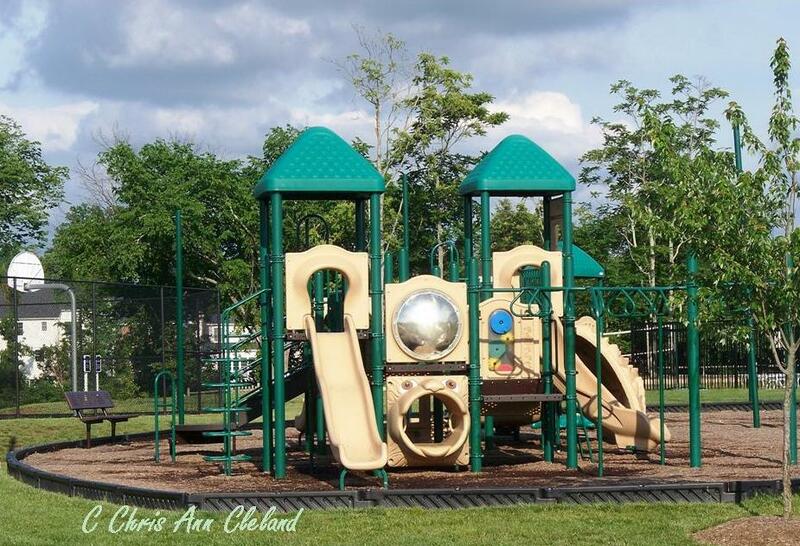 The only residents affected belong to the following sub-associations: Tartan Hills Village, Tartan Hills Village East, Tartan Hills Village West and Highland Village. Geographically, these are the Braemar sections built alongside Sudley Manor Drive. 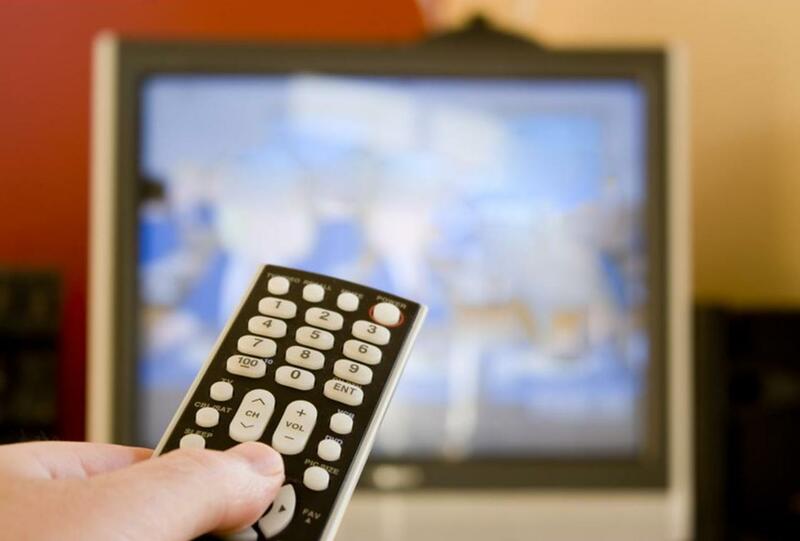 Residents in these sub-associations of Braemar, and Dunbarton, have likely already seen the RCN advertisements running on cable, replacing the Dish Network ads that used to run by Gatehouse Networks. Right now, this and a billing address change to anyone who has expanded service (movie channels, upgraded internet etc.) is all that has changed. However, Braemar residents will soon have a new and improved channel lineup.